The PMP (Project Management Professional) Certification is an internationally recognized certification issued by the Project Management Institute. No other project management certification can compare with PMP. It aims to provide your project managers with a platform to associate, share information, and discuss common problems related to project management. Read more about How Important is a PMP Certification? 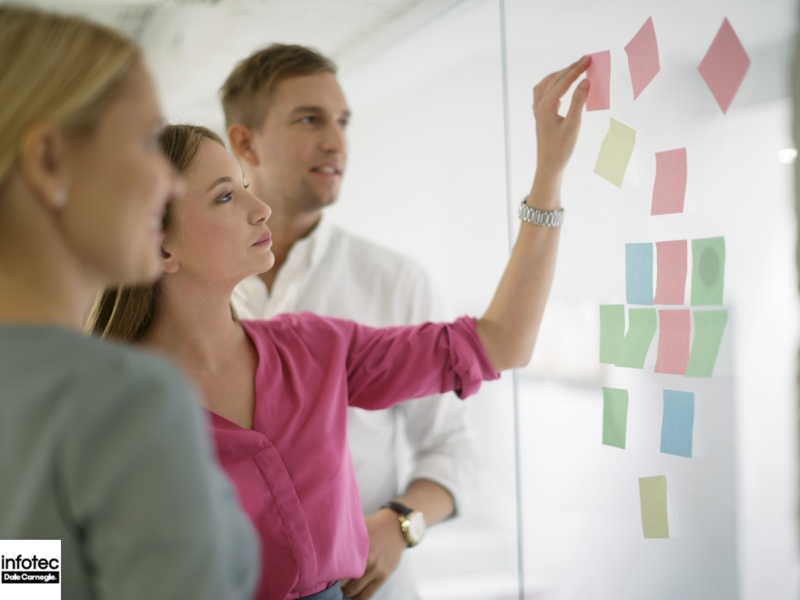 How Can a Project Manager Add Value to a Business with a PMP? As an employer, you want your staff to reach their full potential and strive to help make the company better and better. One way to accomplish this is to make sure the person handling all of your projects and overseeing your developments, the project manager, is properly trained. The Project Management Professional Certification from PMI is a popular certification for a variety of reasons. Let's take a look at just a few of them. 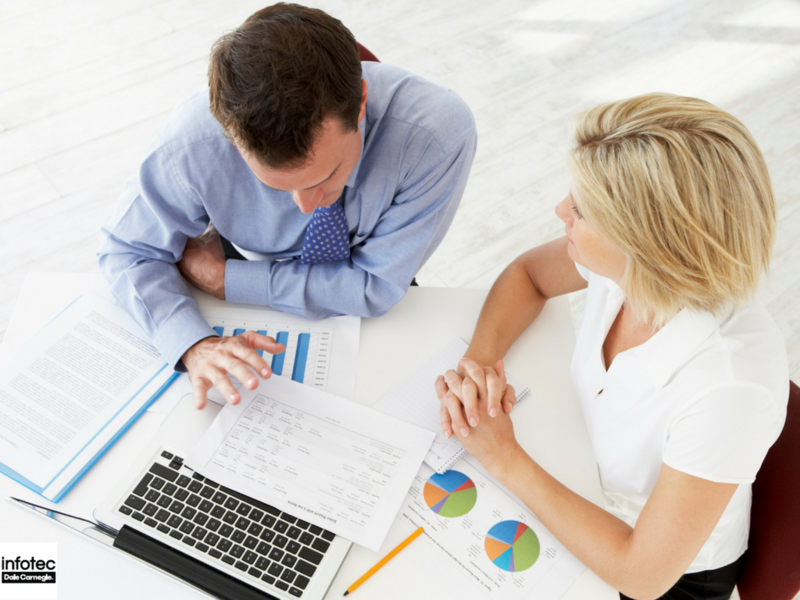 Read more about How Can a Project Manager Add Value to a Business with a PMP? How Valuable is a PMP Certification for Project Managers? Nowadays, project managers are an important part of any business whether small or large. A project manager will help your organization to get the highest possible returns while using minimum resources. Additionally, a project manager will help cut overhead costs while increasing the productivity of other employees. Read more about How Valuable is a PMP Certification for Project Managers? 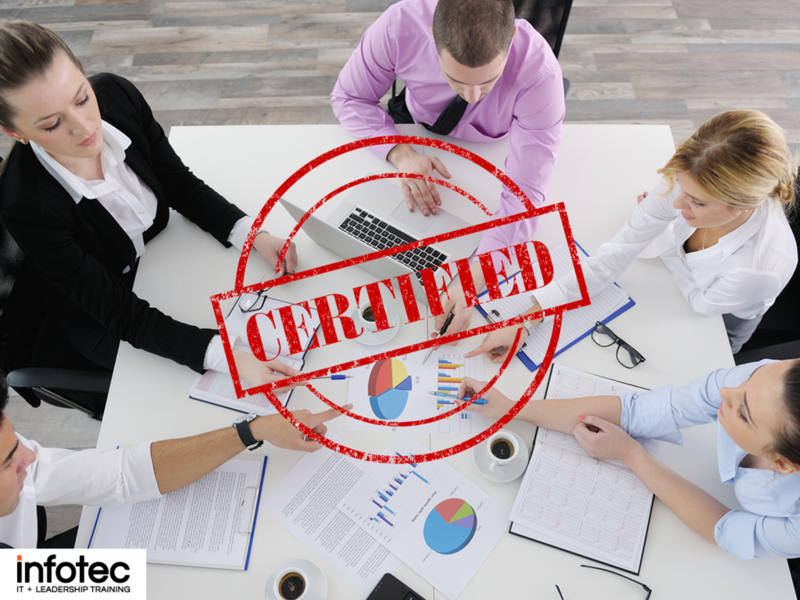 PMI Certification Requirements: Are Your Employees Ready to be Certified? Every company wants superstar employees, but not all superstars show up on your doorstep fully formed. Employees who have the potential to flourish with the right skills development can become something great with PMP certification training. Read more about PMI Certification Requirements: Are Your Employees Ready to be Certified? 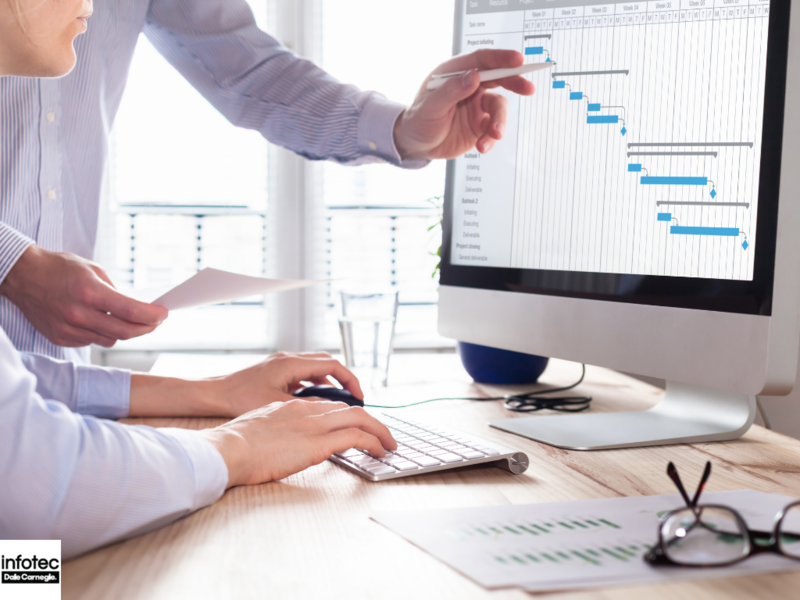 CAPM Certification: Are My Employees Ready to Learn Project Management? 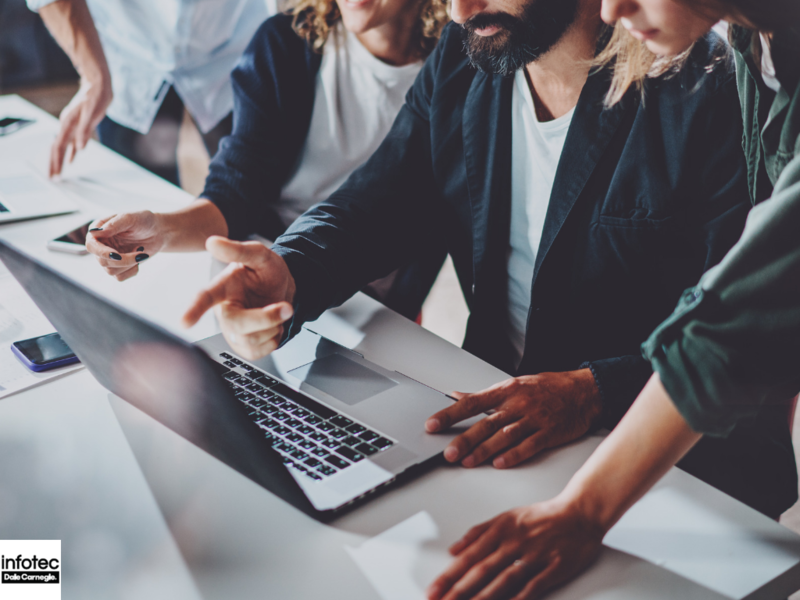 The Certified Associate in Project Management - or simply CAPM - is a credential that hones in on the processes, terminology, and knowledge of effective project management. This certification shows commitment to learning a new skill, displaying that an employee is capable of taking on a project management role. Read more about CAPM Certification: Are My Employees Ready to Learn Project Management? 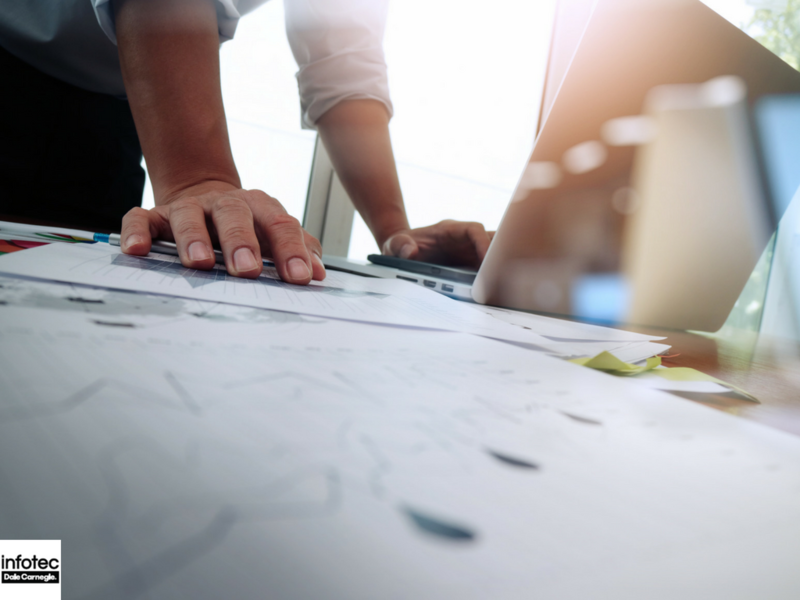 If you're just starting to incorporate project management into your business, you may think you need to go big or go home. As with any new endeavor, though, the best solution is to start small and build for the future. 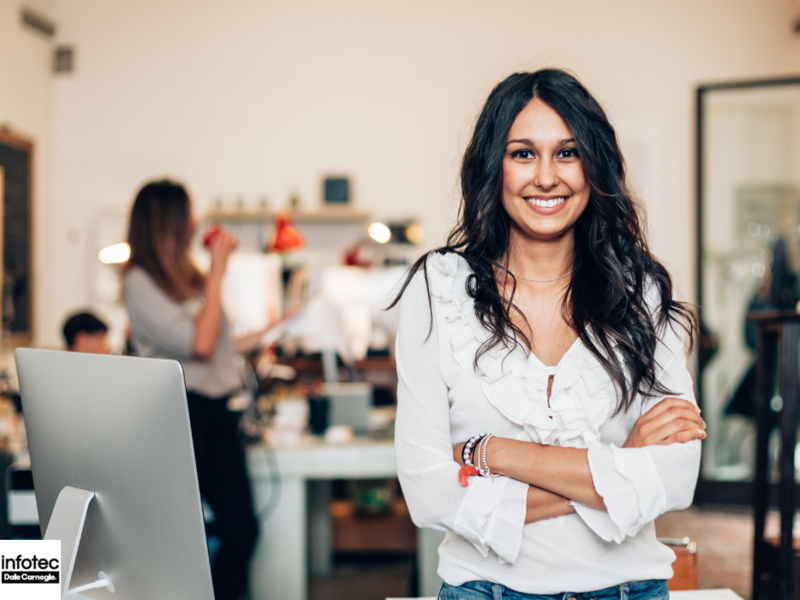 To that end, consider this: you can take any interested worker you have and turn them into a Certified Associate in Project Management (CAPM) in record time. Project Management Certifications: What Does PMI Offer My Workers? 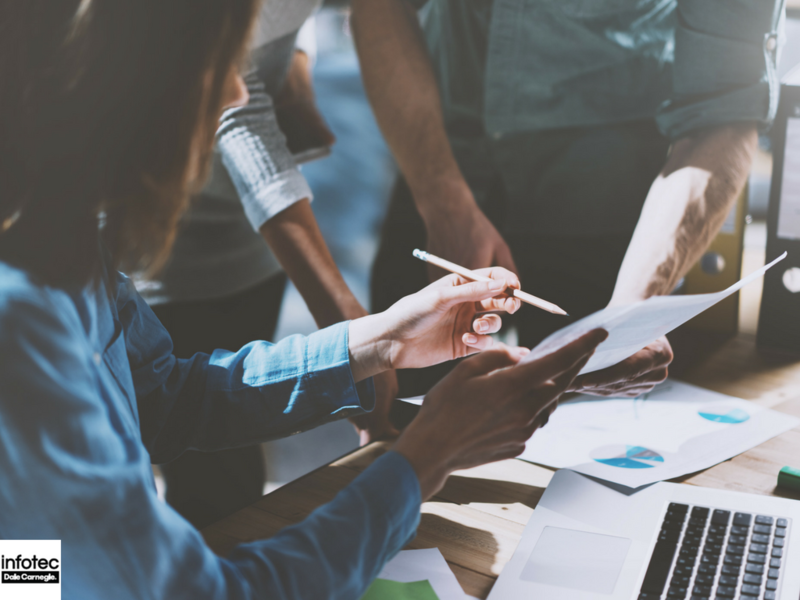 Project managers are becoming increasingly in demand in the business world, and having a few skilled project managers on your staff can greatly help your organization. 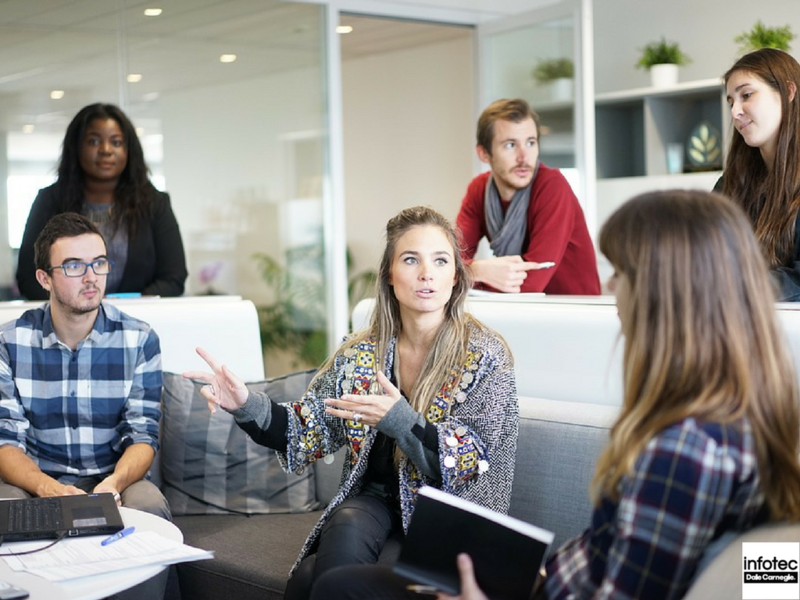 To help your team hone their skills in this area, there are a number of professional certifications available in this area. Here's what you need to know about the options available to you. 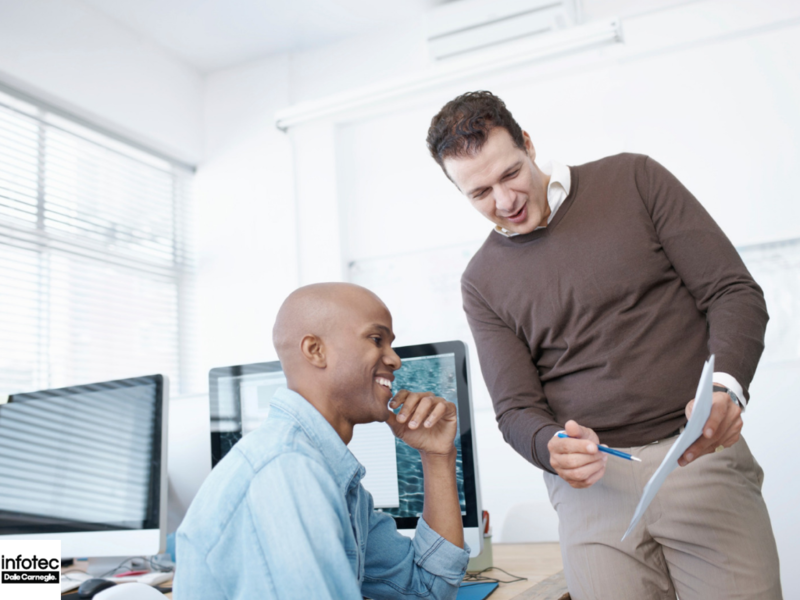 Read more about Project Management Certifications: What Does PMI Offer My Workers? 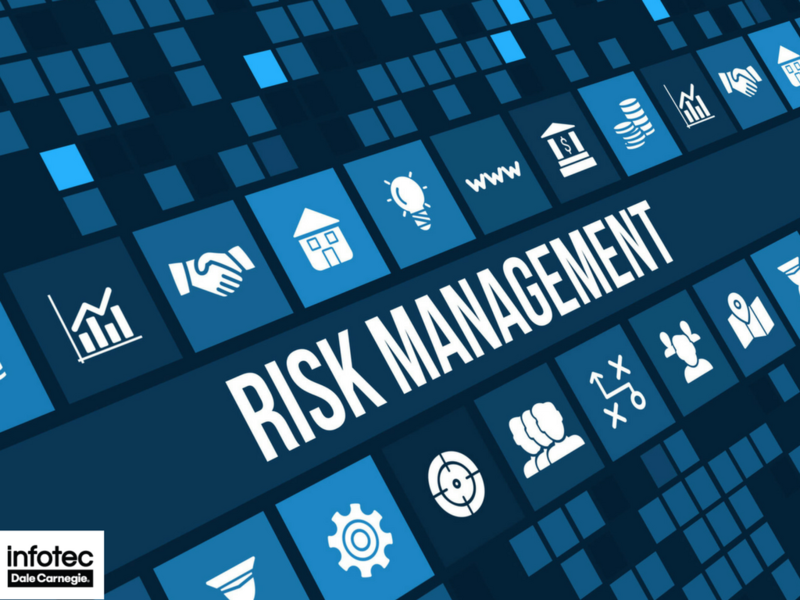 Risk management is the art of using prediction, statistics, and basic economic theory to optimize a situation for the best outcomes. While this might sound like an incredibly specific skill, it's actually one of the most versatile things you can learn. 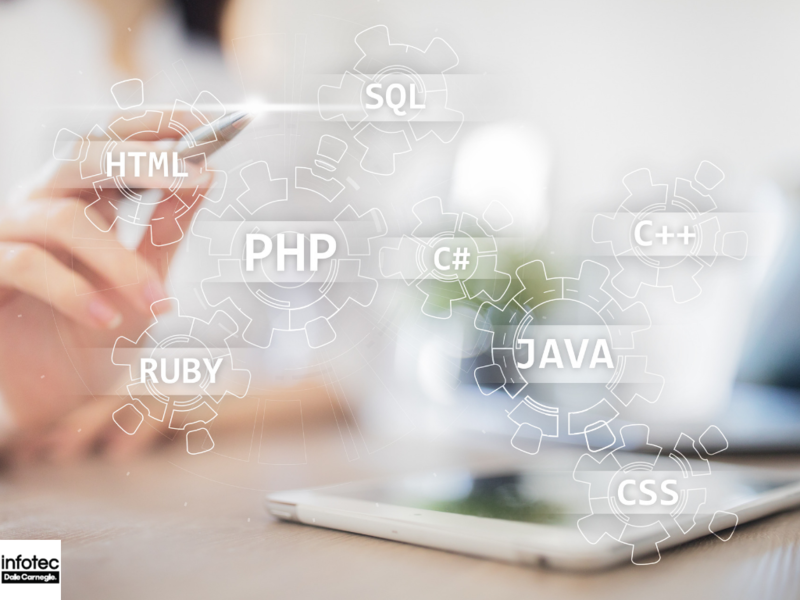 CompTIA Project+ VS PMP: What Certification Should Your Project Manager Take? When focusing on a specific program or piece of hardware, certification exams are offered by the creator and developer of the content. 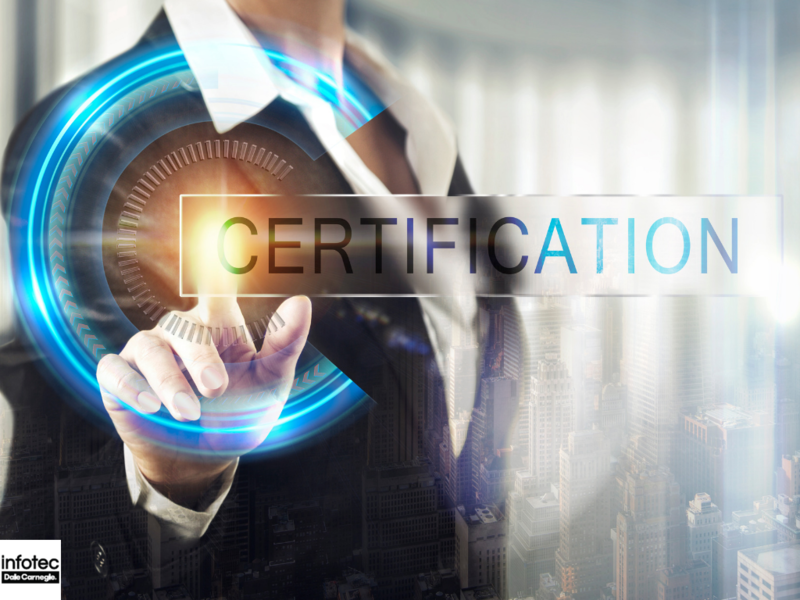 Once obtaining a certification, your employee instantly demonstrates their proficiency using the program, application, or hardware in question. Holding such a certification can prove beneficial when working with that item as demonstrates an in-depth understanding of the material, often more so than can be obtained through on the job experience. Read more about CompTIA Project+ VS PMP: What Certification Should Your Project Manager Take?